If you're looking for high quality, high authority, relevant links to your French website, then you may have discovered that very few companies offer this service. Indeed, the French translate 'SEO' as 'Référencement' which literally means 'Referencing' - basically submitting your site to directories for them to be referenced. While this is a valid SEO strategy, it's also important to gain links to your site from other other mainstream websites in order to create a link building campaign that's fully effective. When SEO first started quality and relevance weren't top priority, however as search engines have got smarter, this is no longer the case. French search engines now count relevance and quality of inbound links as a major factor and Google's algorithm is increasingly complex. As a result, building links is more complex, particularly if you're looking for French links and French isn't your first language. Hiring a professional French SEO company is a wise decision because it will help you build visibility with the French search engines. At French SEO Team, our focus on link building could be more accurately described as content marketing. We don't simply try to get a link on another site, instead we create meaningful content in the form of articles, infographics, quotagraphics, dedicated social media profiles that we update regularly, etc. We can also create great content for your website, to encourage others to spontaneously link to it. We will create links with a variety of anchor texts and descriptions (to ensure links look natural and organic), including links we anchor text like 'click here' or the URL, to ensure that our campaigns comply with Google Hummingbird and Google Penguin. Google have stopped updating their PageRank toolbar and we therefore now use Moz's Domain Authority as our measure of the quality of a link as this is updated continuously, making it far more accurate. 100% of our links are from French language websites with a healthy Domain Authority, as these provide a substantial benefit both in terms of improved SEO and referral traffic to your site. All web pages will be indexed by Google.fr. The focus of the page will be related to your site. All links will be from pages written in French. No links from spam sites. No sites with adult content, link farms or gambling. We only utilize ethical SEO techniques because in the long run, black hat tactics will be spotted, whereas we believe in offering the long term benefit that high quality links provide. We can also write content for your site and provide graphic design services to ensure that your own page content is high quality to encourage people to link to it naturally. Getting on the first page (or even the first position) with Google.fr takes time, it doesn’t happen overnight but it is an achievable goal. 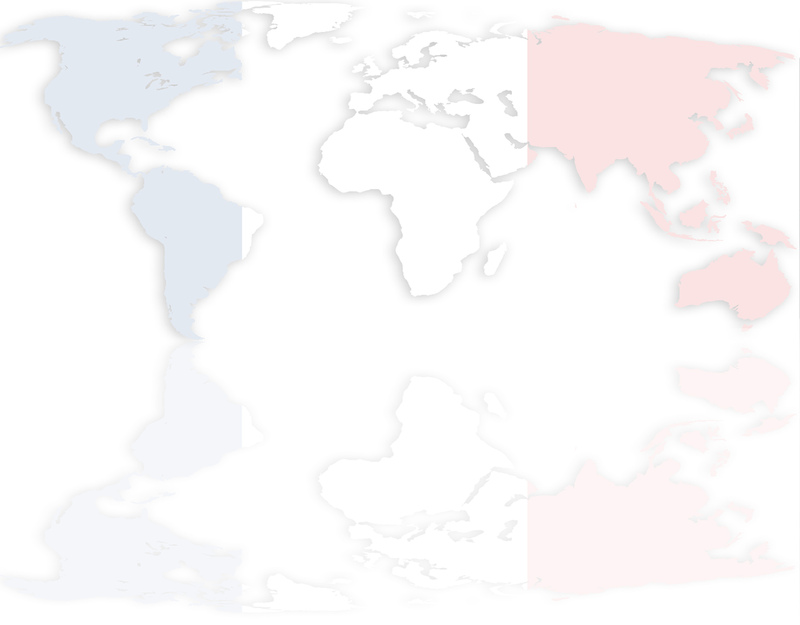 Our French SEO team will help increase your ranking by helping you gain natural incoming links to your site. We guarantee high-quality links that are relevant according to Google.fr and other search engines.